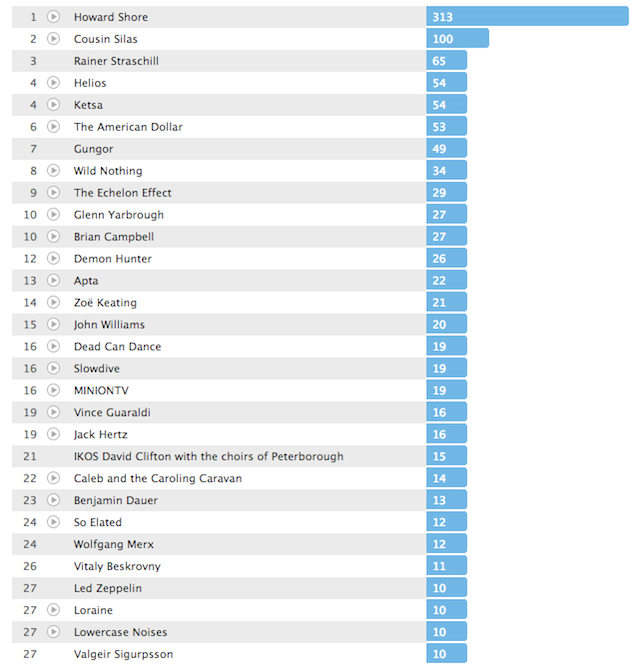 What I listened to in December 2012. Not enough Christmas music by the looks of it. 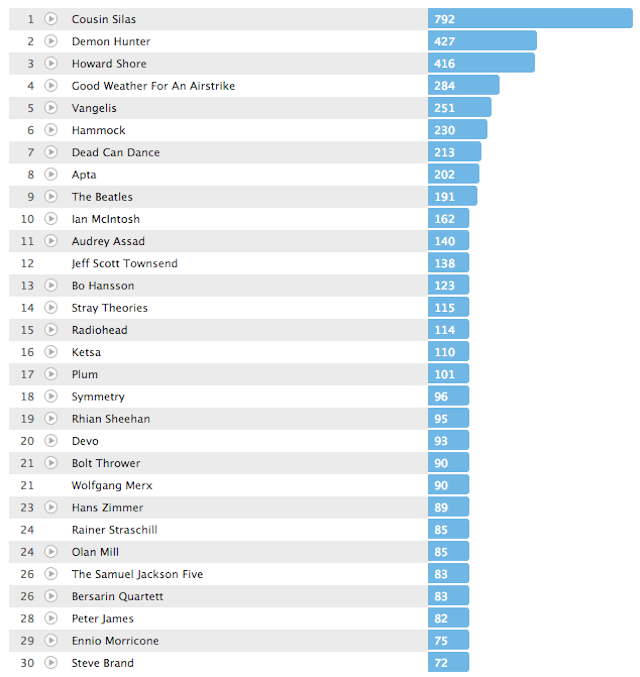 And what I listened to in 2012, as recorded by Last.FM. 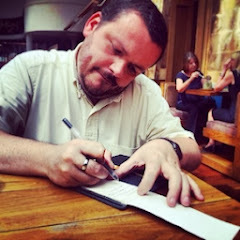 2012 was a good year for interesting and innovative music ... one that has whetted my whistle for 2013. Classic Albums: "J" for "Journey Into The Morn"